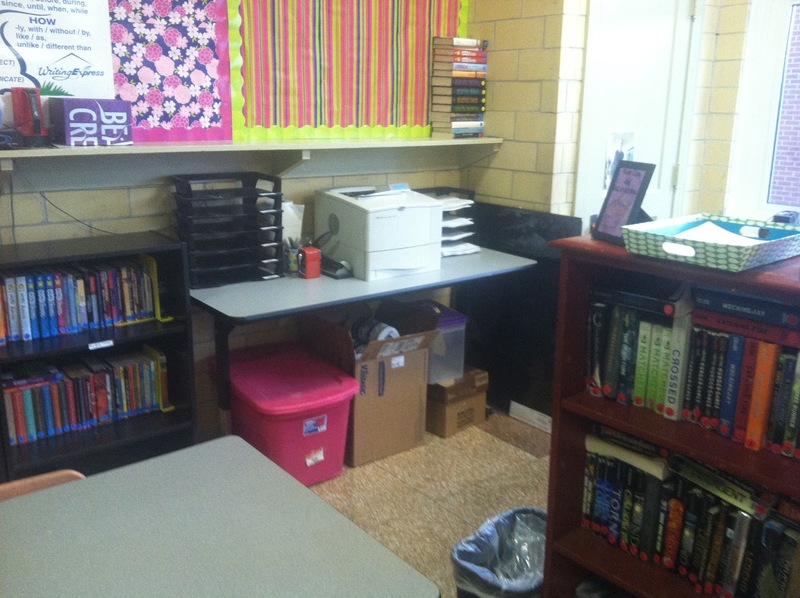 I’ve shared some of my classroom stuff with you already, but today I’ll give you the whole tour. It’s actually the *perfect* day for this because today was our last day of meetings and our kids report tomorrow. 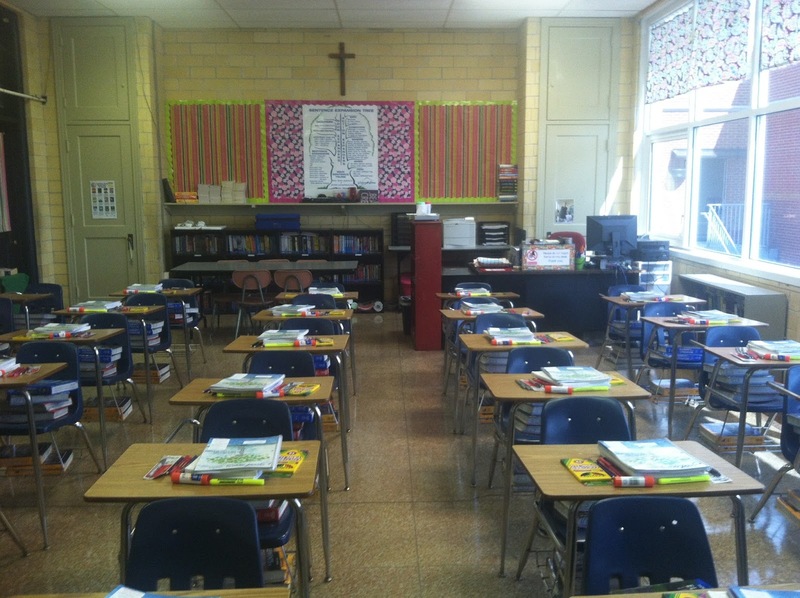 My classroom is neat and tidy and MOSTLY finished, but who knows what it’ll look like tomorrow at 3pm! Notice the 6B at the top? That means I’ll be a SIXTH GRADE HOMEROOM THIS YEAR! Woo hoo! I’m so excited about that. I’m switching from 8th to 6th homeroom. I love 6th graders most of all! 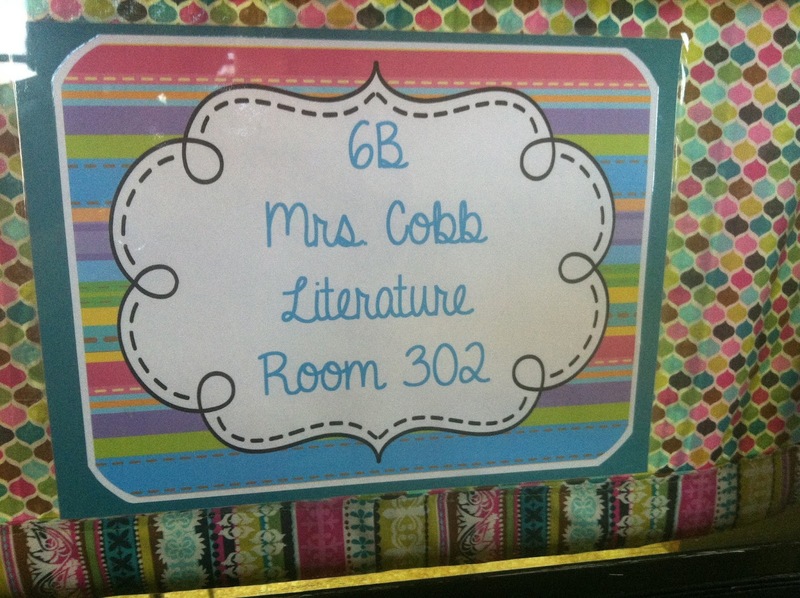 Of course, I’ll still teach them all – but I can call these 28 6th graders my babies. Notice my curtains behind the sign – I sewed those myself!!! YUP! With a sewing machine and everything. I made the front and back patterns different, too. 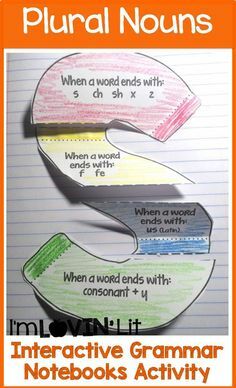 Of course, this was before Holly from Fourth Grade Flipper taught me that I could do all of that with a hot glue gun! Here’s another picture of my door curtain from the inside. I also sewed the curtains that hang at the tops of my windows! The fabric coordinates perfectly with the first two from the door. I absolutely love how bright and happy they are! Do you love my windows? I don’t. I’m really not an outdoors-kinda-gal. 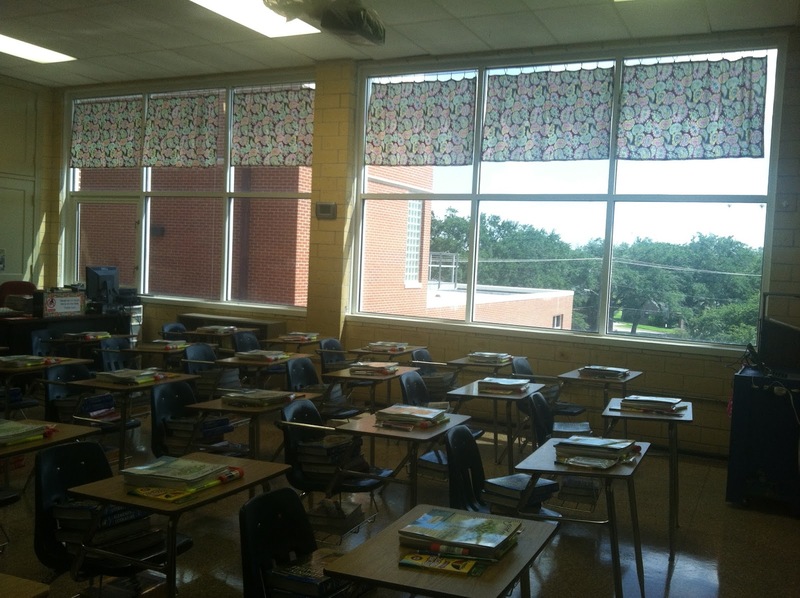 I’d rather cover them up with miniblinds because let me tell you, teaching on the third floor of a very old building in south Louisiana, I’m HOT year-round!! So much heat comes in from those windows. Oh well. They sure do look nice. 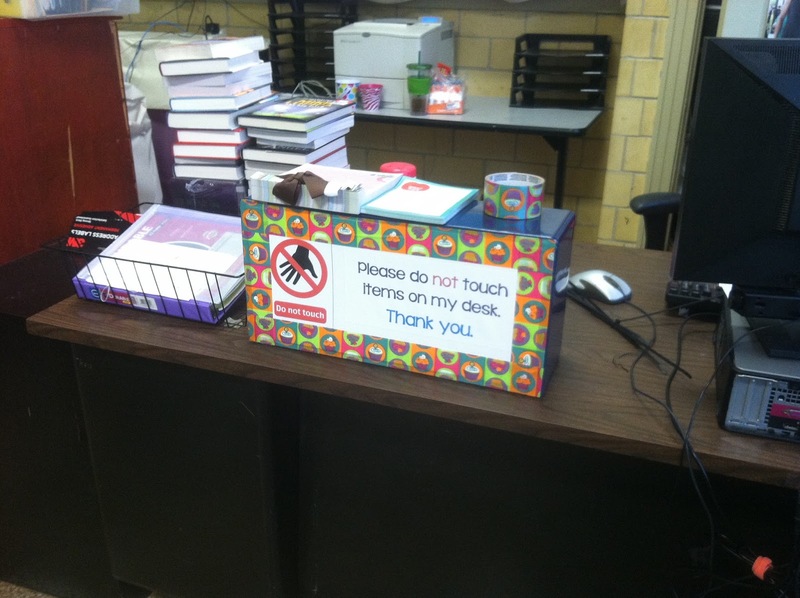 Notice the supplies on the desks? My school does pre-packaged supplies, so the students come the first day and get their stuff then. That’s also why I’ve got 150 notebooks and folders stacked in the front of my room. 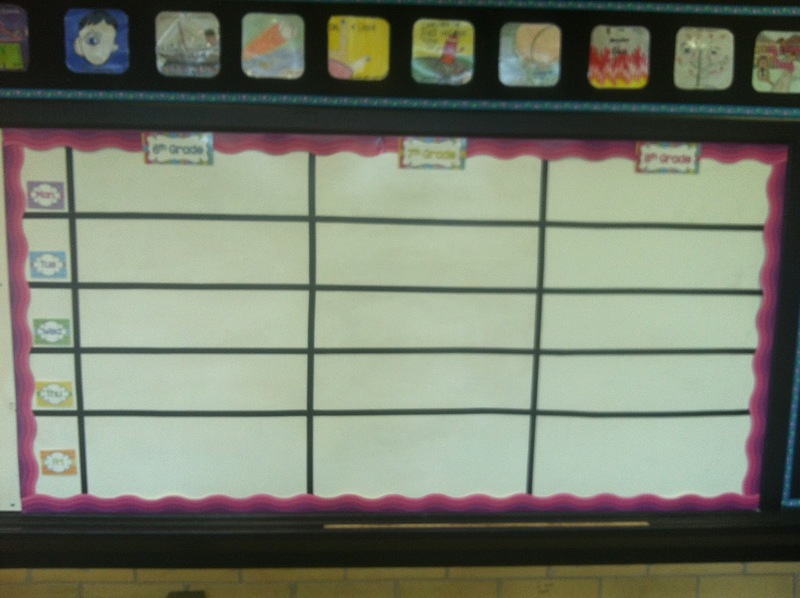 Bulletin boards in the back… oh boy! So the coordinating wrapping paper from Target that I used really didn’t look as great as I thought it would. You can’t even tell from several feet away that they have the EXACT same color scheme. Also, it’s so busy I kind of get a headache from it! But it took me HOURS up on a ladder at an awkward angle, so it stays for now. Books, books, and more books! 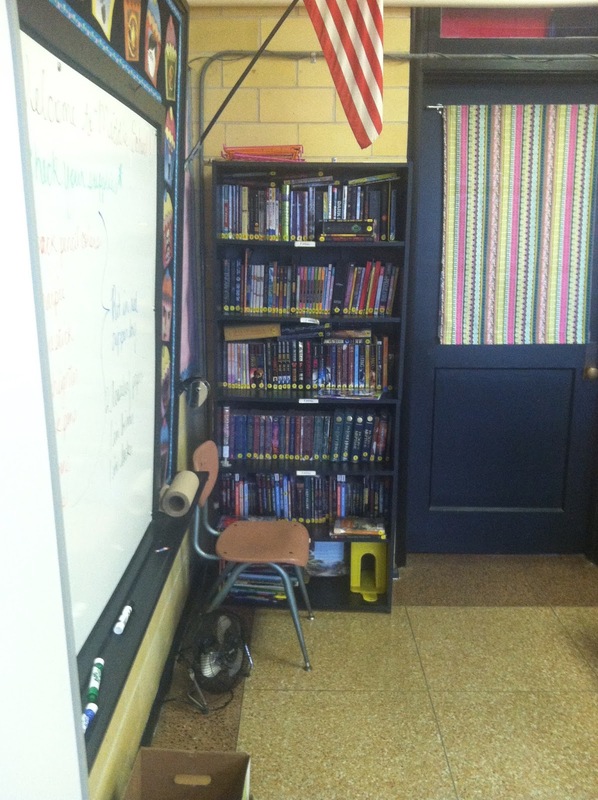 I’ve got nearly a thousand books in my classroom library, organized by genre and cataloged so that I can scan books to check them out and in. 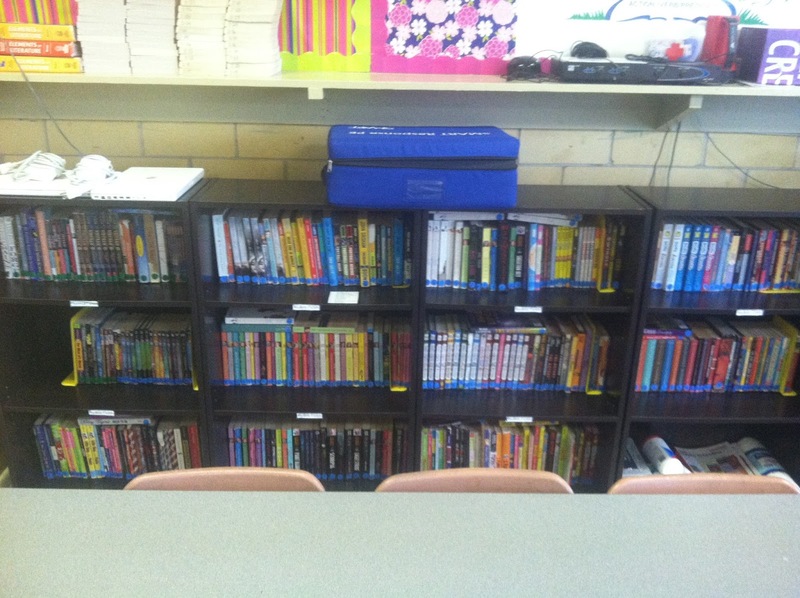 Right now, the shelves are overflowing, but once my students start checking them out, they’ll never be full again until next summer! I’ve also got a huge shelf full of duplicates that I’ll take out as needed – they simply wouldn’t fit on my shelves! Bottom right – should have taken a better picture of that one! Anyway, you can also see my work area behind my desk. 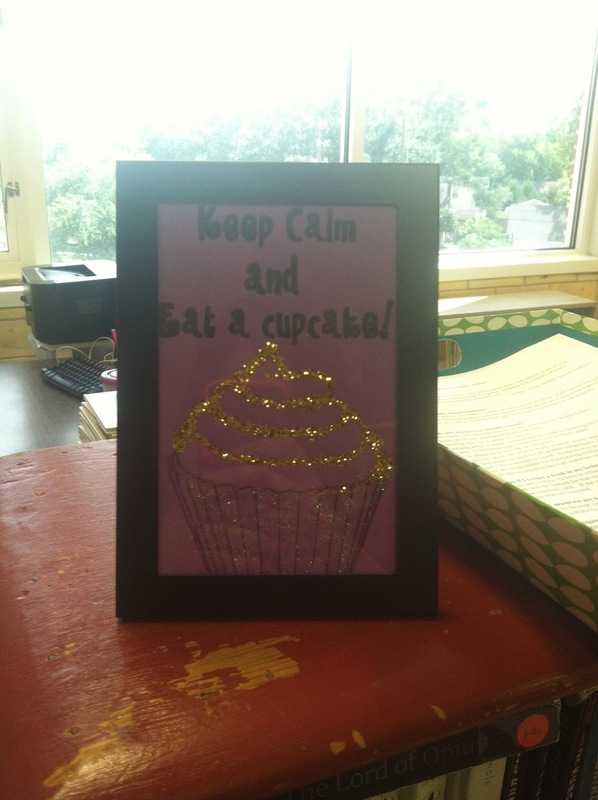 I put up a fresh set of student apps around my side board for just until I can get some student-created cupcake books out of my students! 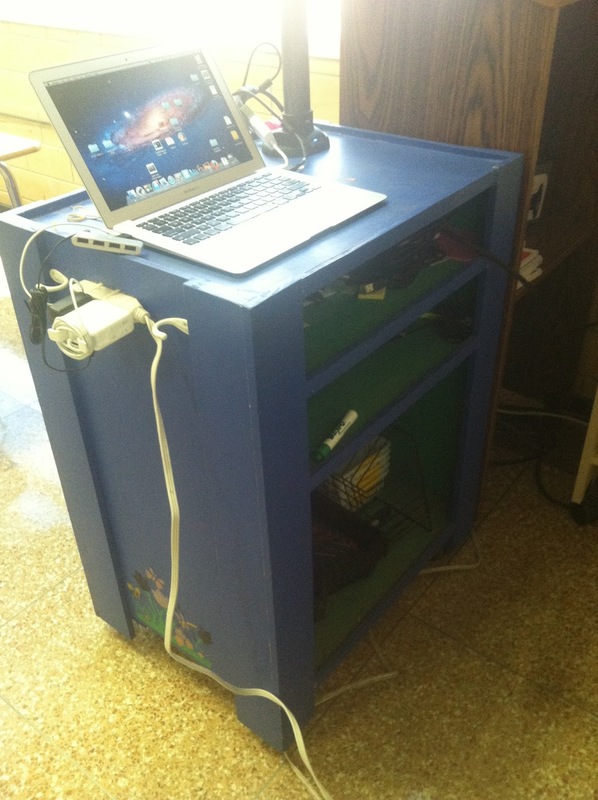 My technology cart – my husband built this for me when I was 21 and got my first job teaching. 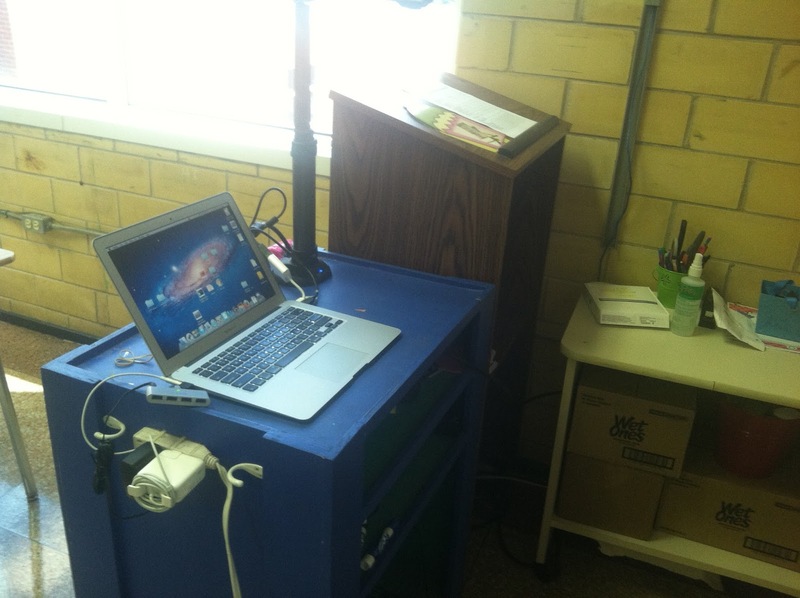 My principal wouldn’t provide me with a cart to put my clunky overhead projector on. My, things have changed! But this is still my favorite piece of furniture. He custom-built it for me. It’s even got a power switch on the side, rolling wheels, and lots of shoving space storage space on the inside! And a few more you might have already seen – the back of my teacher’s tool box that I *LOVE*! And while I’m showing you my room, it’s the PERFECT time to show off the goodies that I received from Michelle (Miss, Hey, Miss!) 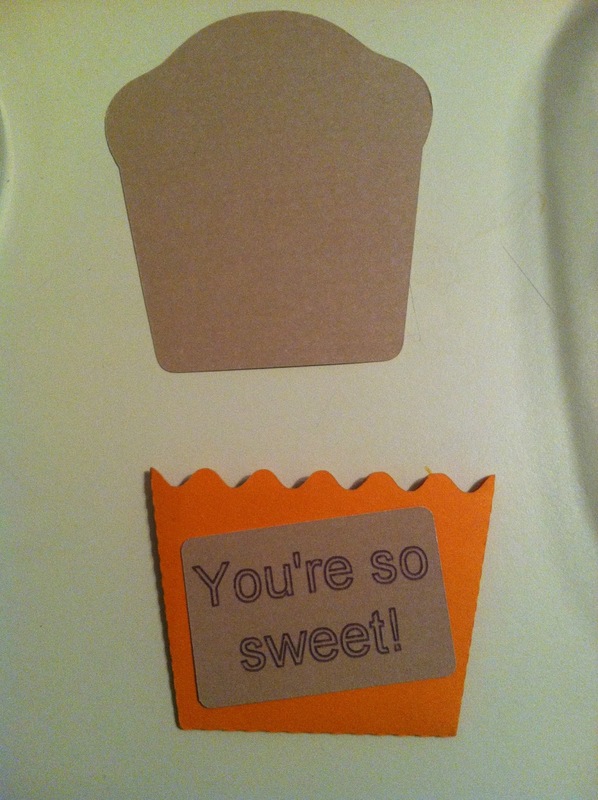 for the blogger’s exchange! I can’t wait for my students and coworkers to see this. Anyone who knows me knows that THIS IS SOOOO ME!! 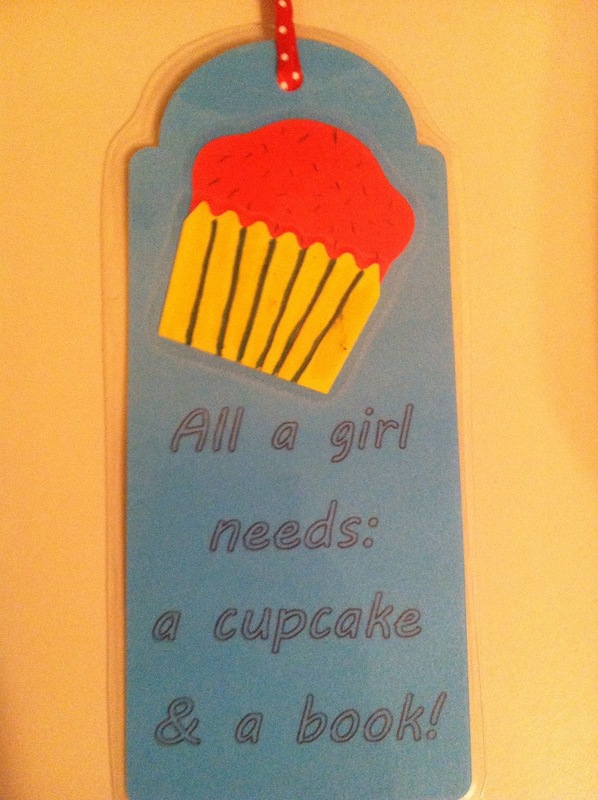 She also sent a bookmark that I’m going to hang somewhere (too cute to hide in a book!) as well as these really, REALLY neat cards. Michelle, PLEASE tell me where I can buy more of these cards! And thanks so much for taking the time to assemble them. PRECIOUS!! 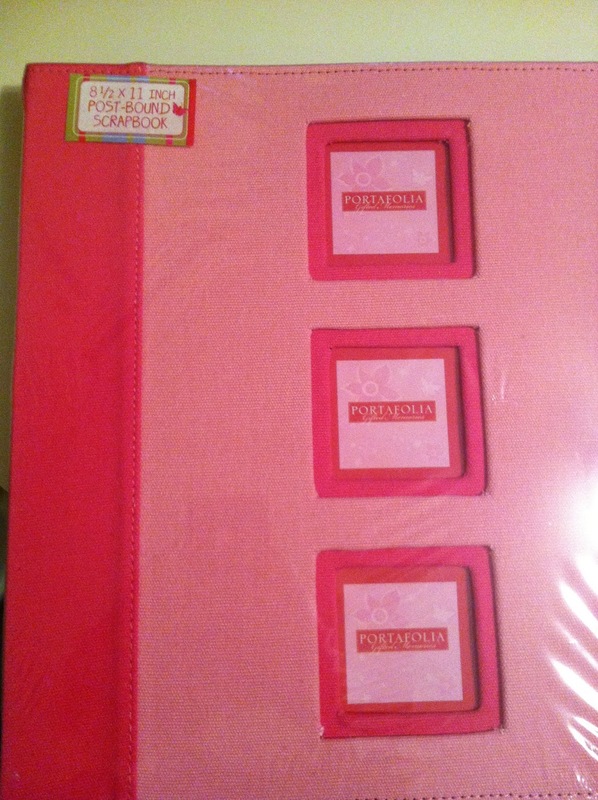 I also got a scrapbook that I plan to fill with a few updated photos of my family and me to show off to my students. I have a book for them to see my graduation pictures, wedding pictures, etc., but the last time I updated it, my 7th grader was a preschooler. Pretty pathetic, huh? Thanks SO MUCH for spoiling me, Michelle! Tomorrow is my first day with students. 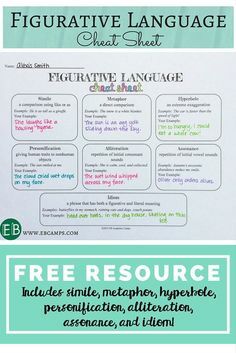 I’m going to share my first day lessons here and upload them into Google Docs, but it may not be until later this week before I can get to that post. I’ve got to attend a PTO meeting tomorrow night at 6. How terrible is that, on the first day of school?! Ugh! Love you room. 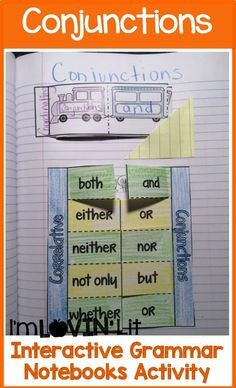 You've got my teachers hooked on your reading notebooks. Thanks! Erin, your room looks GREAT! I know your class would definitely be my favorite if I was in middle school! I love that you have allowed your personality to shine in your room and still make it inviting for the "big kids". Can I just come hang out and read? Your room looks great! 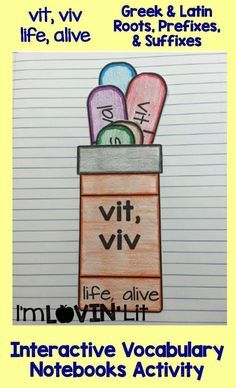 I love all of your books. I want to go into your room and borrow a few myself! I love your room! Your curtains are awesome. 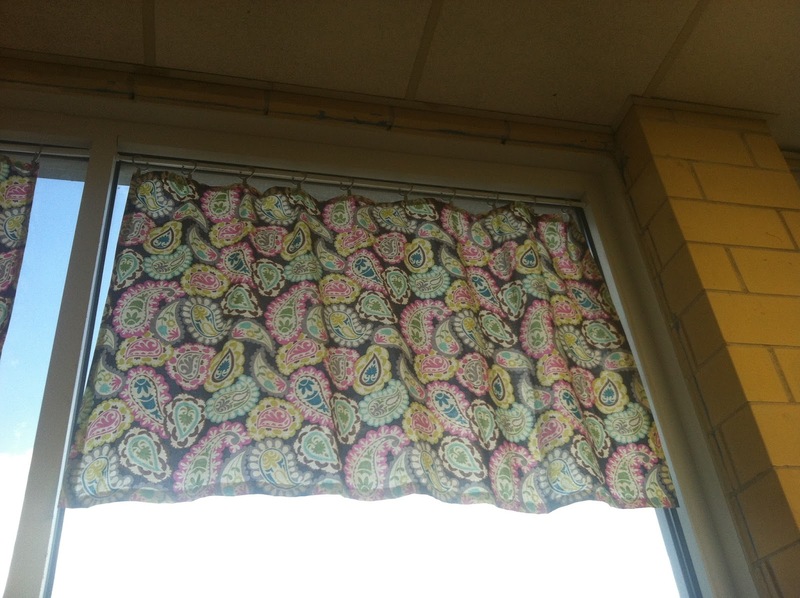 I love the bulletin boards, but if you do decide to change them out, why not use the fabric from the curtains? I use fabric and it looks great for years…no tearing, fading etc. Such a cute room and allllll those books. I would love to just sit in there and read all day 🙂 I love books! Have a SWEET first day!! I love the organized look of your room… and, of course, those cupcakes! We're two peas in a pod, I tell ya! I love your classroom. Could you please explain your cupcake books? If you'd like me to email you the file, just drop me an email at ecobb@me.com and I'll reply with them. Thanks, Jenny! I do have an online source – thriftbooks.com sells used books. Everything is $3.95, but if you buy more than one book from the same warehouse (there are like 5 different warehouse locations), you get them for $3.49. And SHIPPING IS FREE! <– That's NEVER the case with used books, right? I love Thrift Books. Even hardback books are that price. I've also gotten about half of my library free through Scholastic Book Clubs. I regularly buy on eBay, at garage sales, on Amazon, at Books a Million on the bargain shelf, etc. It has taken me 2 years to build up this library. OH, I also attend library association conferences when I can (especially TXLA, not sure where you live, but ALA is great when it's close enough to me) and pick up lots of free books there. Thanks so much for getting back to me! I'll check this website out 🙂 Good luck to you this coming school year! Haha! 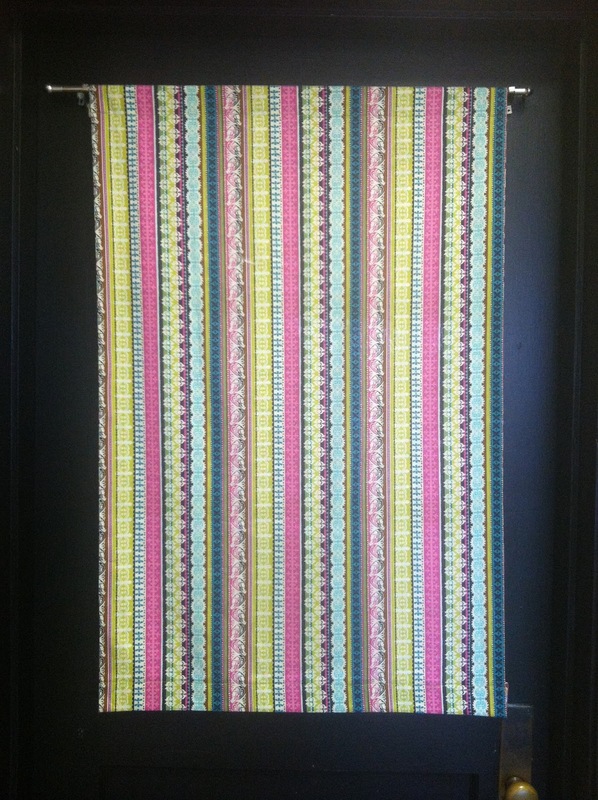 Thanks for the shout out on the hot glue gun curtains:) I WISH I could use the sewing machine like you did! Your book collection is astounding! Those middle schoolers sure are lucky. I also love how you fill a scrapbook with personal photos. 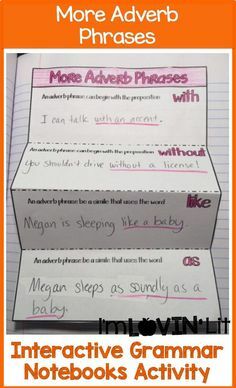 Students love that stuff! I feel your pain. I, too, am in south Louisiana heat! At least my windows face North rather than South! 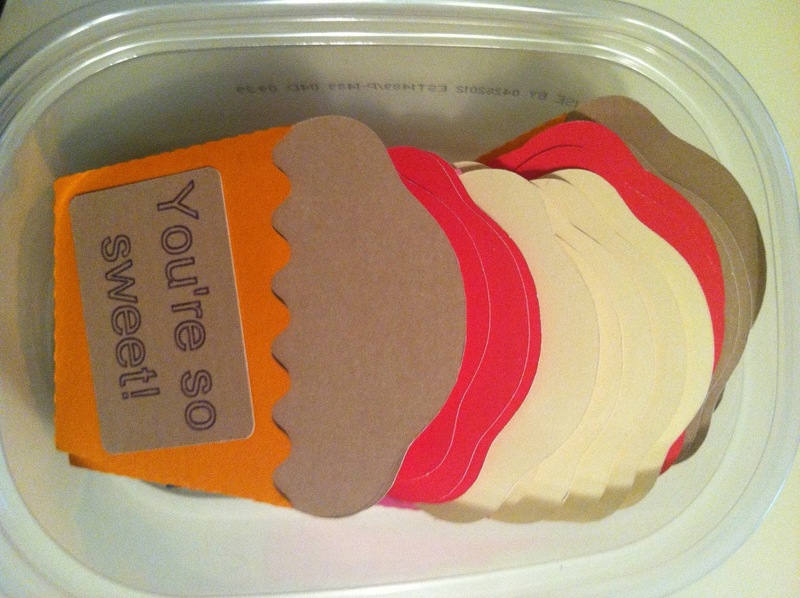 We love your "Savor a Sweet Book" cupcake border! How cute is that? And so many books!! Serious book envy going on over here! Love it all! I really enjoy your blog and thanks for the tour! I noticed you said you scan the books in your library. What program/app do you use? 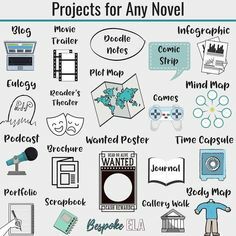 I'm looking for something to catalog my library books as well. Thanks! I enjoy your products and ideas!